Cliff Richard returns to the INEC Killarney for the first time since 2009 to open his 75th Birthday Tour on Saturday 26th September. 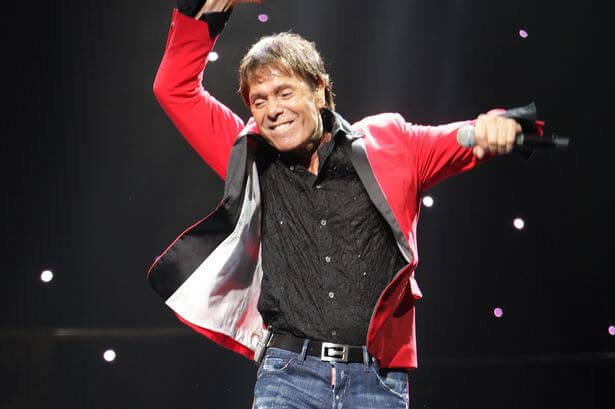 Cliff Richard has been a musical icon for five decades. When he burst onto the music scene in 1958, his raw teenage energy was a breath of fresh air, establishing him as Europe’s first authentic rock ‘n’ roll star. 50 years and a staggering 250 million record sales later, Cliff continues to delight his fans with new music and spectacular live performances. Indeed it is impossible to think of any British entertainer who has spanned the years and the generations and had more hits all over the world than this unique and much loved man. Tickets will be on sale from Friday 10th July and will be available from the INEC Box Office only on 064 6671555.